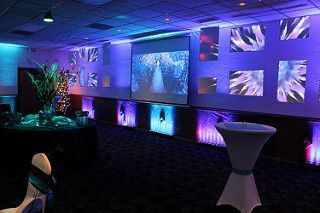 Toonz DJ is a Billings, Montana-based DJ entertainment company. 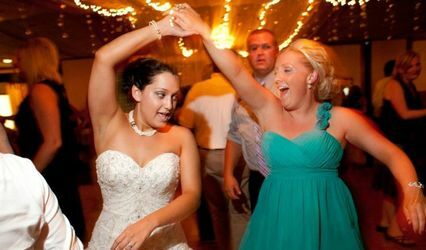 This full-service DJ caters to a wide variety of entertainment needs by customizing each couple's experience to make their wedding the best it can be. 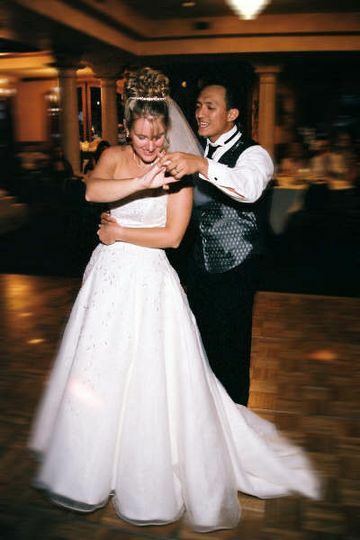 Toonz DJ has perfected the planning process for special events, giving you ease of mind on your special day. DJ MK has been practicing his craft since the age of 8. 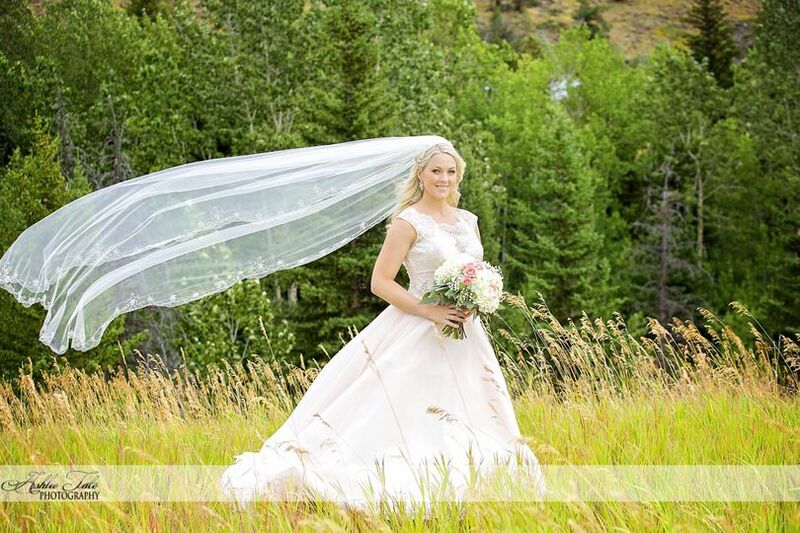 By the time he was 16, he ran a local Montana radio show and shortly after began working at weddings and other special events. 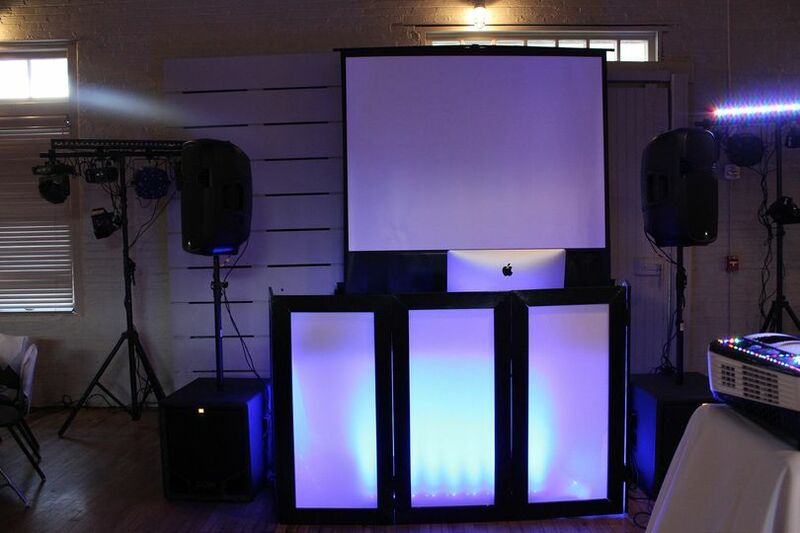 Toonz DJ has been servicing the area for over 20 years, and your wedding could be next. Recently, we held a U.S. reception for our daughter and her Aussie husband who were were married in Australia several months earlier. My wife and I met with Matt only one time to discuss basic details and then exchanged several emails with him just before the reception. The evening of the reception, Matt appeared right on time and proceeded to unload and set up an amazing array of audio/video and lighting equipment. The evening was amazing and incredibly fun, and Matt played a huge role in that success. His music selections were perfect, announcements were perfectly timed, and things moved at the perfect pace. The mix and volume were always just right. 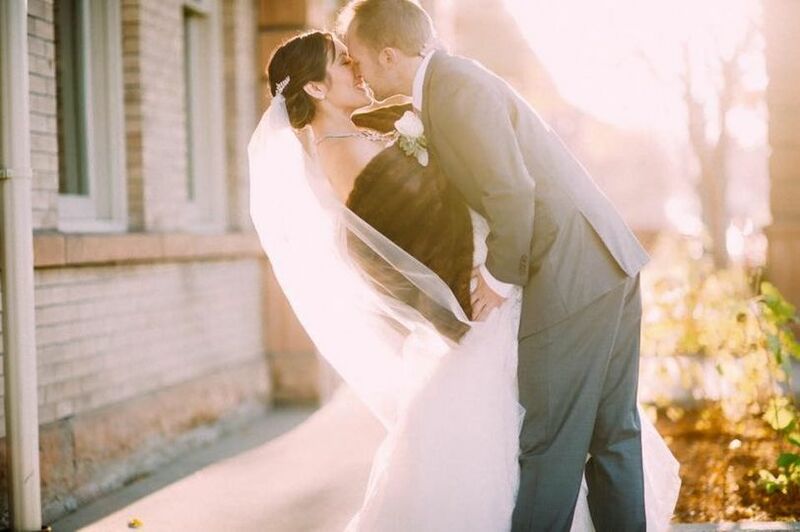 Matt responded quickly to every need, whether expected or unexpected. His use of turntables made transitions between dance tunes amazingly seamless and engaging. No awkward gaps between songs. The dance floor was full from the first dance song until the evening ended. So fun! We can't say enough about Matt, his professionalism and skill. 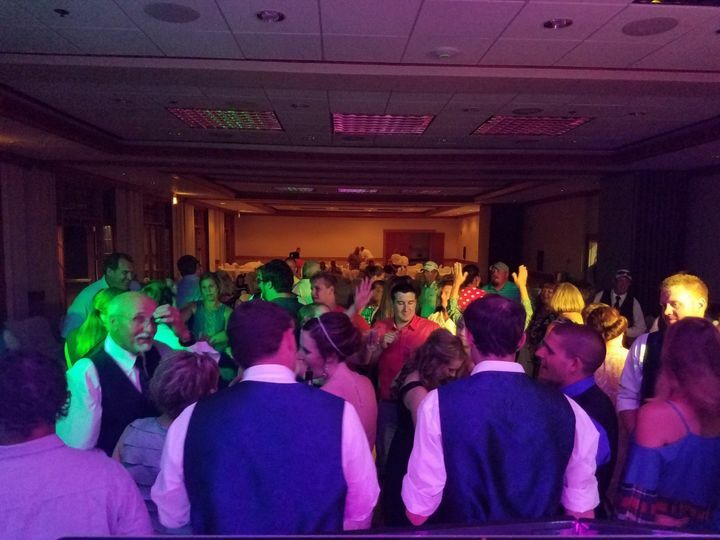 We highly recommend Toonz DJ! One of the best decisions we made for our daughter's reception. 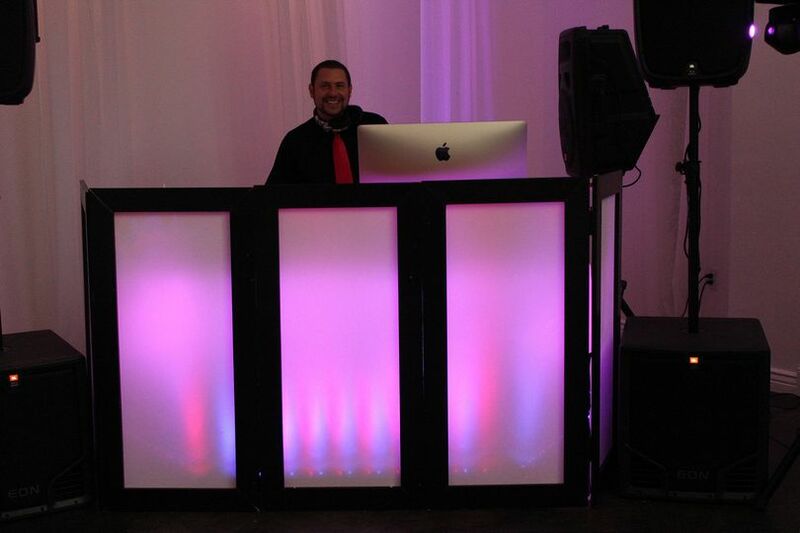 Matt did a superb job as DJ at my daughter's wedding. He read the crowd perfectly and catered songs and events flawlessly completely staying within our suggestions. His timeline was followed to a 'T' and the entire evening flowed beautifully. Couldn't be happier. 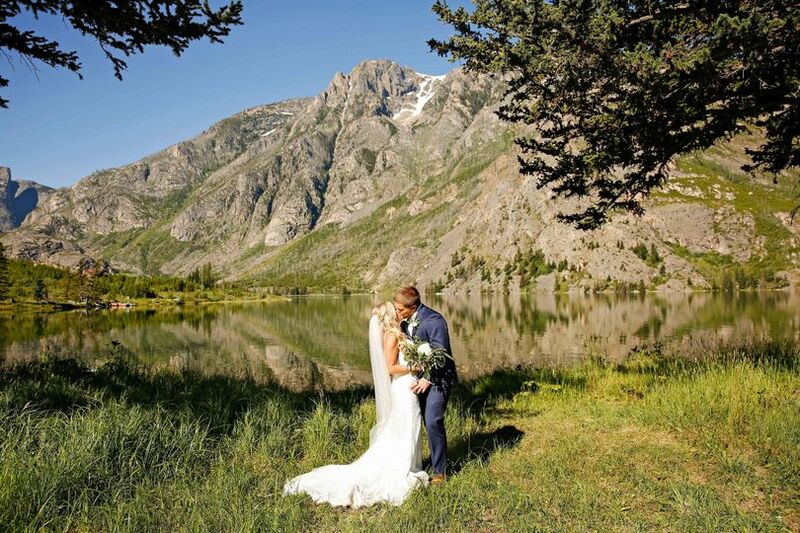 Matt was a great choice for our wedding. 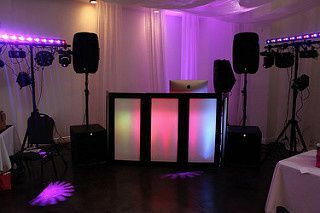 Not only did he DJ, he provided the up lighting for our event at no additional charge. It was a great touch! He kept the guests online their feet all night. Matt also created a video of my fiance and I that included questions that we were asked about the other person. 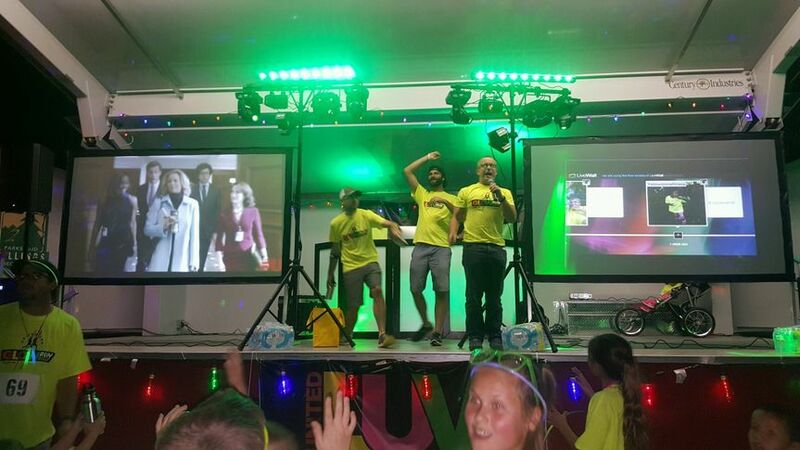 Our guests loved this! He is so professional and is awesome to work with. You can't go wrong with Matt as your DJ! 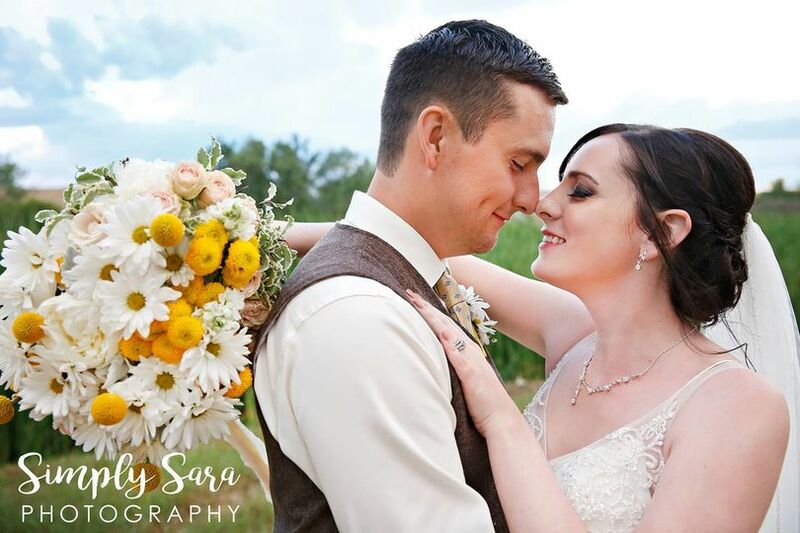 Thank you so much for having us as a part of your BIG DAY! I'm glad you enjoyed everything. 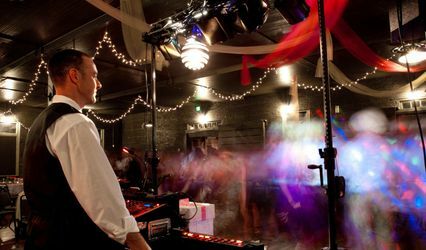 Matt from Toonz DJ is one of my favorite DJs to work with at weddings! He&apos;s got the coolest set-up for lights creating a beautiful ambiance, he knows the right songs to play in order to get people dancing, and he is also an awesome MC entertaining the crowd with his fun games. I HIGHLY recommend him!! 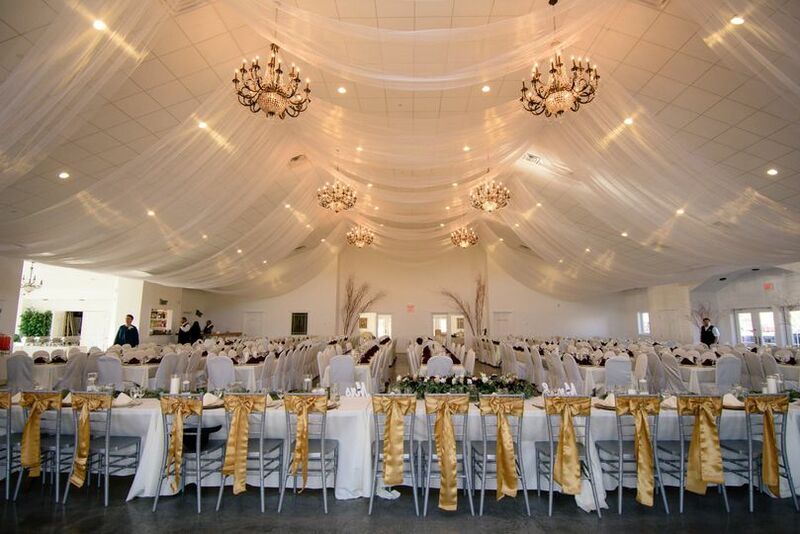 As a wedding planner, Matt with Toonz DJ was wonderful to work with. He was very easy going and flexible. 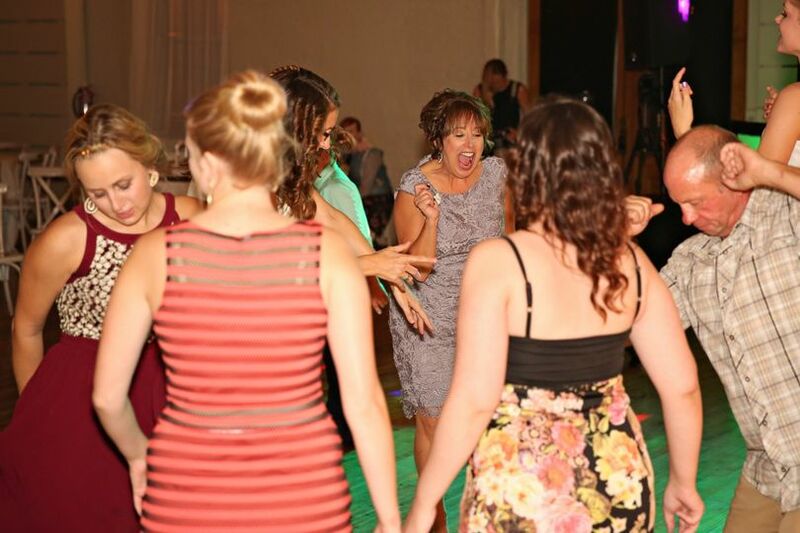 As far as my wedding couple goes they loved him; he kept people on the dance floor ALL night long!